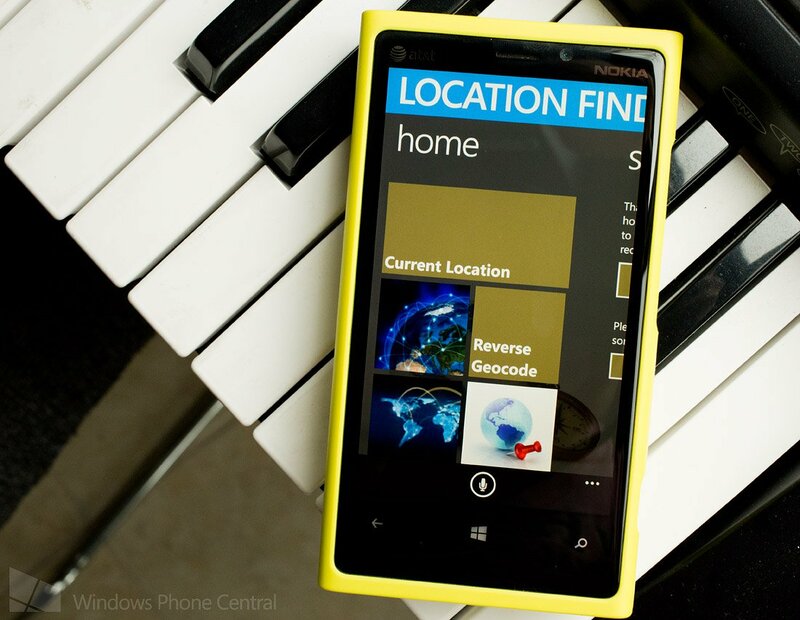 Location Finder is a location finding/sharing app for your Windows Phone 8 device. The app goes beyond just telling you where you're at but also provides geocoding, reverse geocoding, live tile support and the ability to generate driving/walking directions to saved locations. 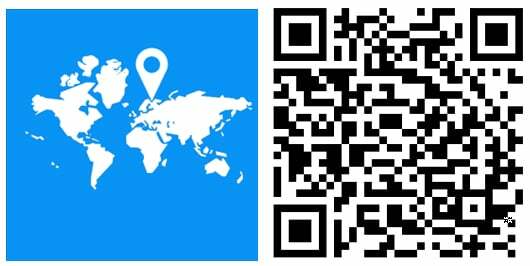 Location Finder was recently updated to version 2.4 and adds the ability to backup your saved locations to Skydrive and generate voice commands for saved locations. The update also adds the ability to geocode your People Hub contacts, edit saved locations, and the customary performance tweaks/minor bug fixes. 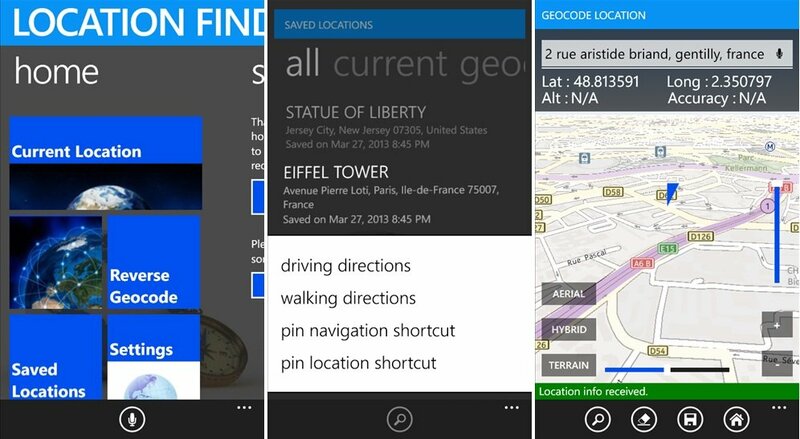 The voice commands include "show", "drive to" and "walk to" commands for locations that are saved. Location Finder was a nice app before the version 2.4 update and with Skydrive support for backing up/restoring your locations and voice commands to access them, the app has gotten better. There is a free trial version available for Location Finder with the full version running $.99. You can find it all here in the Windows Phone Store.